Render Cleaning - Guaranteed Safe Results Clean Render or Your Money Back! 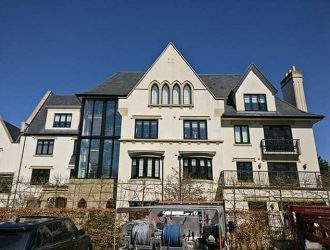 When you want to arrange for a reliable and experienced K-Rend Render Cleaning Services Swindon to clean your properties render to the highest of standards, you should consider a company who can prove that they understand how to clean render correctly without causing any damage to it whilst cleaning is undertaken. 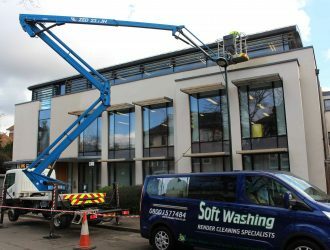 Cleaning Services Swindon are carried out by Purple Rhino who are SoftWashing experts and have major housing associations throughout the Swindon and the UK using our through coloured render cleaning services. K-Rend is a popular brand of through coloured render and can sometimes be difficult to clean when approached incorrectly. 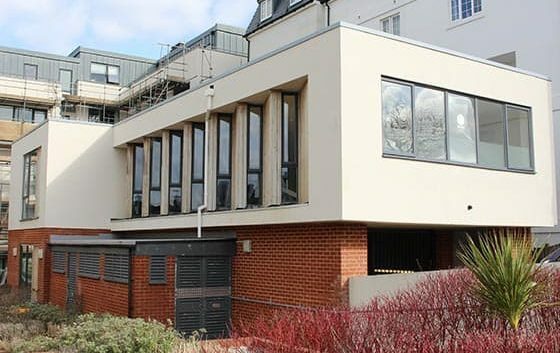 Often used on houses, apartment blocks and other structures in Swindon, the K-Rend looks awesome when it is clean. 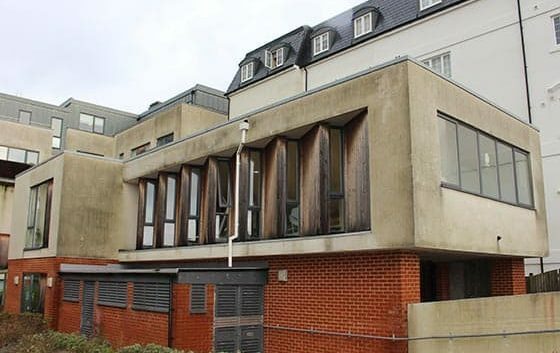 many people often mistake the fact that k rend is a maintenance free product, which is not true as the manufacturer advises periodic cleaning should take place. 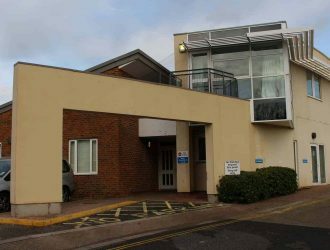 Organic matter is only one of the problems found on most K-Rend Rendered surfaces in Swindon, there is also and quite often other types of pollution staining the rendered product. 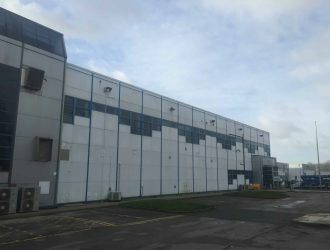 Red, Green or black hues or streaks are organic matter which needs sanitising clean, dust and grime may need a mild de-greaser to safely remove and make the render look brand new. 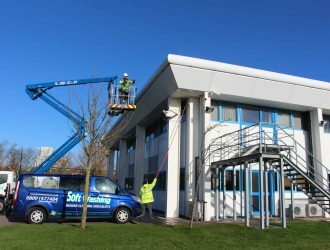 The only way to safely clean render without causing it to crack and fall off your building in Swindon is to SoftWash it, by a certified Applicator who has been fully trained how to provide K-Rend render Cleaning Services Swindon. 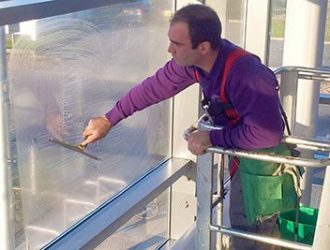 There are SoftWashing courses aimed at the professional exterior building cleaners who want to become the best at what they do, you can Find a Professional HERE in the Swindon areas.